Having made it this far at the last campsite has all the more heightened my anticipation of finally seeing Macchu Picchu for the first time. I've always told myself that there's nothing better than seeing this magnificent ruins after doing the 4-day trek on the ancient Inca trail used long time ago by chasquis (or Inca messengers). Macchu Picchu, for those not physically-inclined, can be reached by a 4-hour train ride from Cusco combined with a 20-minute bus ride from Aguas Calientes. Thank goodness, the Peruvian government banned helicopter rides for good. Tomorrow's final assault on the trail will only take two hours and a half, covering some 6 kilometers until we reach Macchu Picchu. To be able to see the sunrise above the ruins, we needed to start really early: rise at 4 a.m., breakfast at 4:30 a.m. and dash to the control gate which opens at 5:30 a.m. for the last stage of the trail. We left Paqaymayu this morning feeling very optimistic after having gone through Dead Woman's Pass and seeing that the weather today is much better than yesterday. On our way to the 3,950-meter Second Pass (or Abra de Runcu Raccay), we passed by the circular ruins of Runkurakay perched precariously in the middle of the mountain. Mists of white enveloped us as Luis gave a quick lecture on the history of this structure. Between the Second Pass and the campsite here at Winay Wayna, the views of the surrounding mountains and the valleys below are the most spectacular. I constantly had to stop - not just because I was out of breath but because the scenery is simply breathtaking. There were many viewpoints along the way with sheer drop-offs down the mountainside. 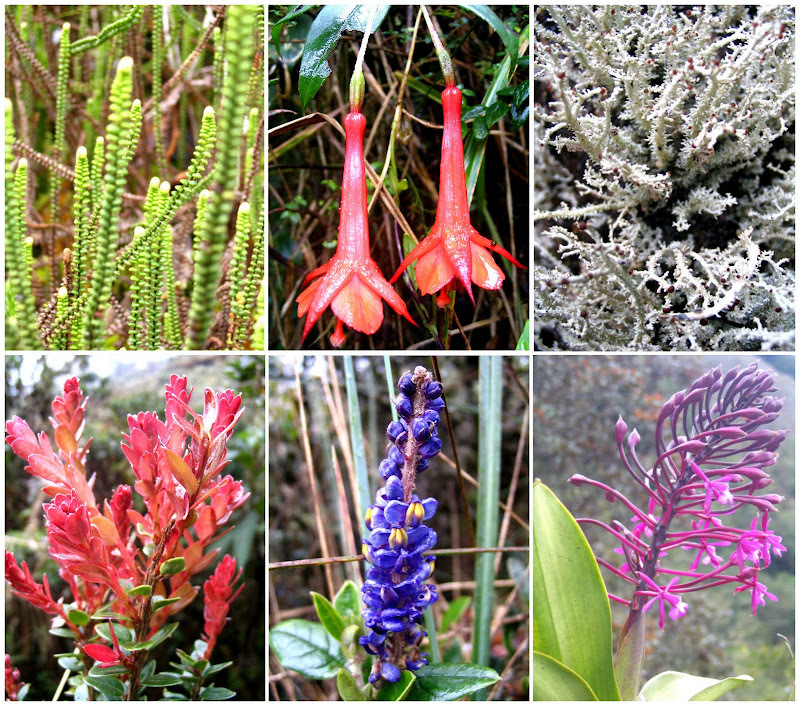 The paths were all the more made beautiful by the abundance of flora: plenty of trees, shrubs, orchids and bromeliads to catch my attention. Two remarkable ruins we passed by with dramatic locations above the cloud forests were Sayacmarca ("Inaccessible Town") and Phuyupatamarca ("Town In The Clouds"). These structures served special purposes for the Incas but archaeologists today remain puzzled as to their exact functions. No one also knows why these, along with Macchu Picchu itself, were abandoned and subsequently forgotten. Right after Phuyupatamarca, we descended a flight of very steep stone staircases down a mountainside that really tested our knees. It is so incredible that the Incas managed to carve steps out of boulders and plaster them down into these mountains. For them to be walking up and down on these steps as they go about their daily business could only mean they really have tough kneecaps. We were concerned about Grace, Bill's sister and a part of our trekking group, as she has always dreaded going down than going up. However, this is the reality in mountaineering: going up is optional, going down is mandatory. Bethany, Amanda and I raced down the footpath that switchbacked all the way to the Trekker's Lodge - the final campsite next to the ruins of Winay Wayna. We were all exhausted after a very long day of walking and were too glad to see our own tents already set up by our ever efficient porters. I could use some rest really. This being our last night together, members in our group huddled after another very filling dinner to decide on the tip to give our hard-working porters and cook. Our guides will get theirs separately tomorrow. I was just ready to give whatever amount was deemed fair which was $5 per day or $20 in total. Mary, Bill and Grace - very thoughtful Americans - started passing the hat around. Ailse and Laura put their share and I did mine. Bill prodded the elderly Swedes - three of them - and the woman simply spoke: "No, we already paid the company". Bill explained to them that this is our way of expressing thanks to the porters who really worked hard and who are never paid well. The three ungrateful Swedes shook their heads and one merely gave a lame excuse: "I don't have money, I left it in Cusco." At this point, I felt my blood boiling. I could never understand these stingy Europeans - they come expecting not to tip when it was clearly on the Andean Life's website! Aisle, Laura and I just rolled our eyeballs. Bill, ever the father figure of the group, decided to add some more money to the tipping kitty. How anticlimactic this night has become. Thanks for dropping by! 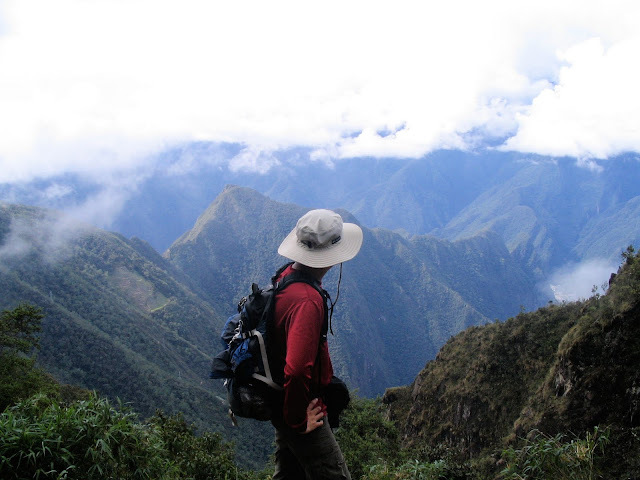 Peru is one of the South American countries Pinoys can go to without visas. Go! i'm envious! Peru is one of my dreams! Sadly, even though Pinoys are visa-free to this i country, the roundtrip airfare is still hefty, not to mention the transit visa that we have to apply for. 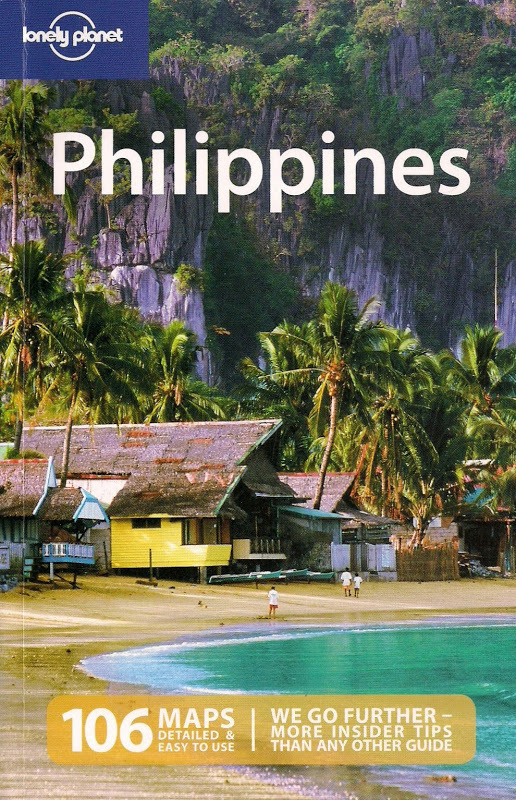 thnx for sharing this nomadic pinoy! Glad you found a virtual tour on my Inca trek posts. That was a dream trip for me. Thanks for dropping by.